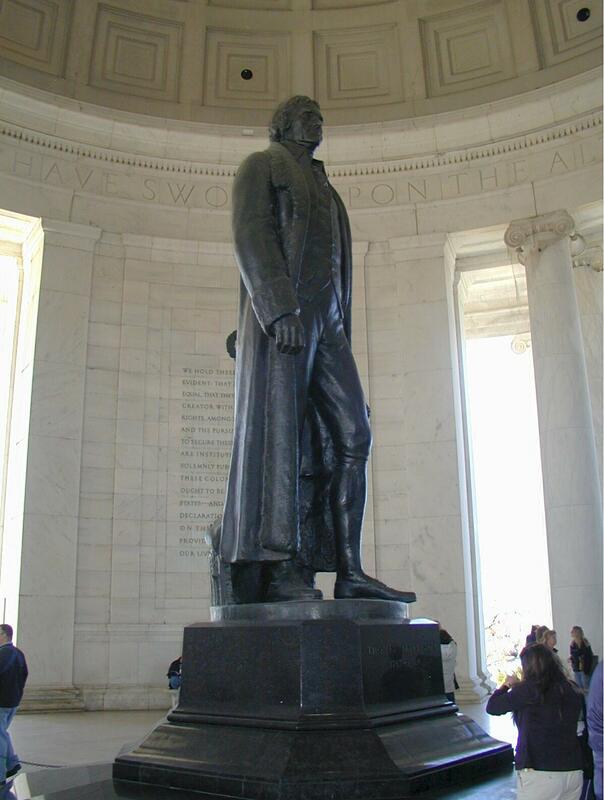 On to Washington D.C. and all the the things that tourist do. The first thing we did was stand in line to get tickets to go to the top of the Washington Monument. The tickets are free but you have to have one to go to the top. We had to send our bags (they had to be small bags) and ourselves through a metal detector before we could get on the elevator. Our time slot was 10:00 so we went to see the World War II memorial while we waited. 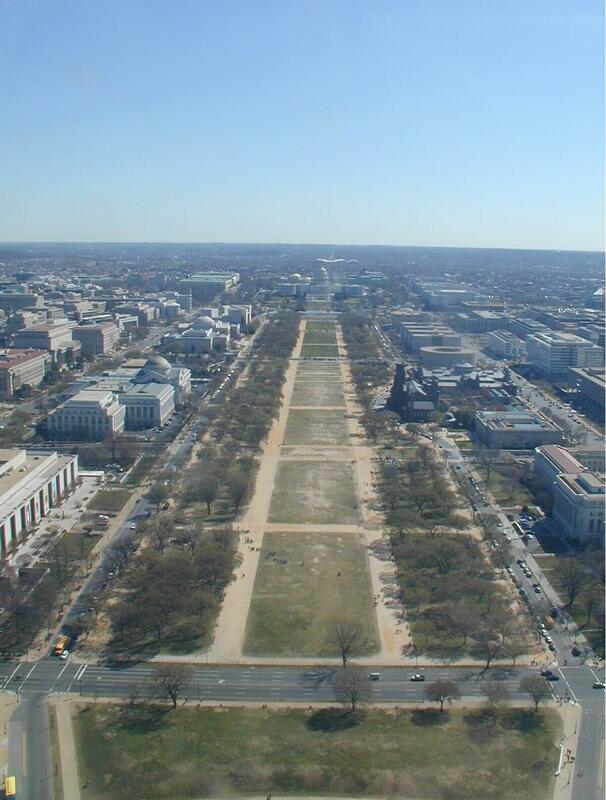 These views are from the top of the Washington Monument. 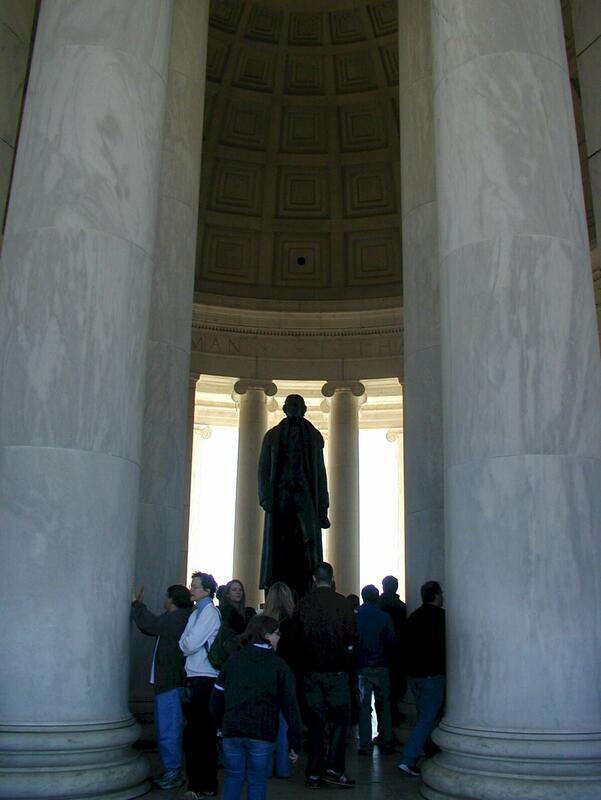 We then walked to the Jefferson Memorial. On the way to the Lincoln Memorial, we spent some time at the Korean War Memorial...a very moving tribute to those who served in the war. 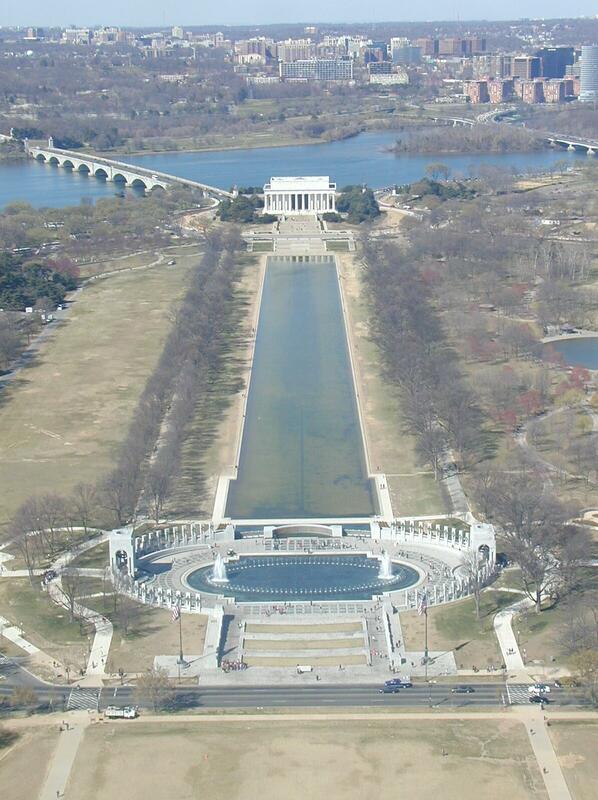 Views from the Lincoln Memorial to the Washington Monument. After this our feet where killing us but we walked over to the White House to use the bathroom.